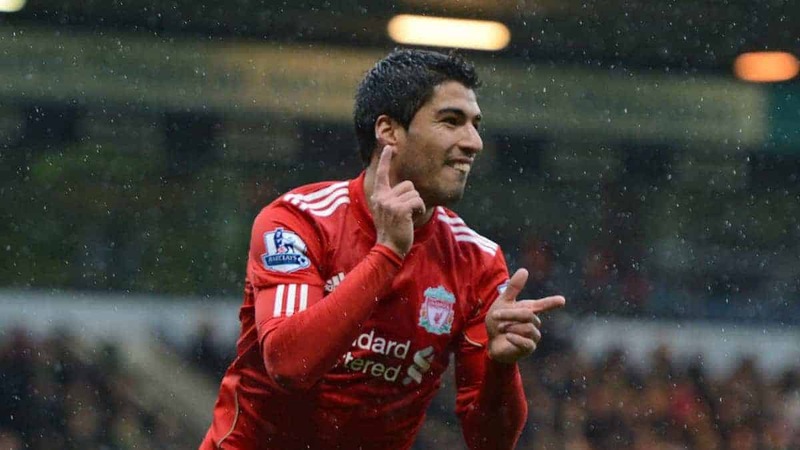 Former Liverpool star Luis Suarez could return to EPL. Despite being linked with Liverpool earlier, reports now claim it is Manchester United that could offer contract to Barcelona striker. According to GOL Digital, Red Devils are among the two clubs that are interested in signing Uruguay international. Manchester United are preparing a three-year-contract for Suarez, as Chinese club is also eyeing a move for 32-year-old forward. Suarez has become a superstar at Liverpool, when he scored 31 goals during 2013/14 campaign and was close to return EPL title to Liverpool after so many years. He then moved to Barcelona to become one of the bests in the world.